Heavy Lifter. Max Power. Cinema. Thank you, we’ll be in contact shortly! 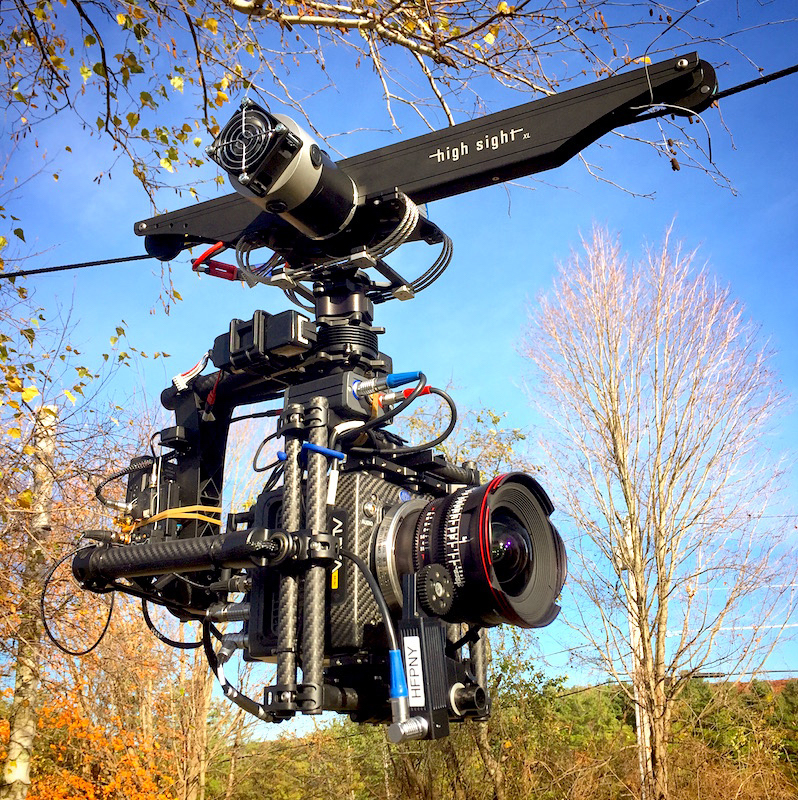 Imagine your camera floating over hundreds of feet just inches off the ground. Produce tracking shots with out having to lay track. Tell your story with camera moves unlike any other, getting you close to the action without putting your gear or talent at risk. 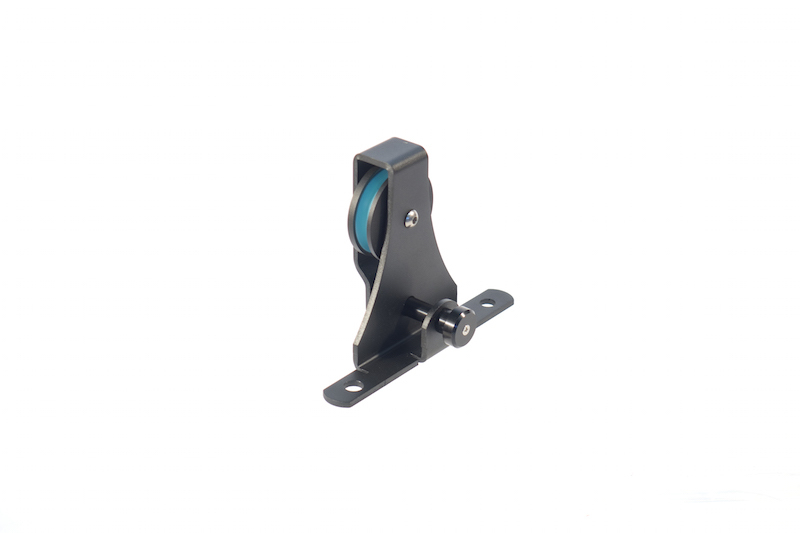 Safety is a major concern when shooting events, concerts and high dollar scenes. The XL has features like, Autonomous Endpoints, Redundant Safety Line, Return to Home and Radio Failsafes to ensure accidents don't happen. 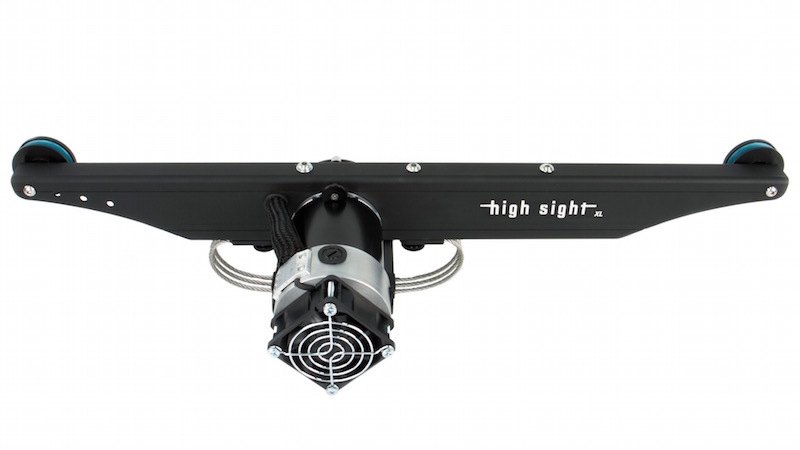 The High Sight XL lets you mimic dollys, cranes, drones and chase vehicles with ease and simplicity. No need to spend all day on a single shot. 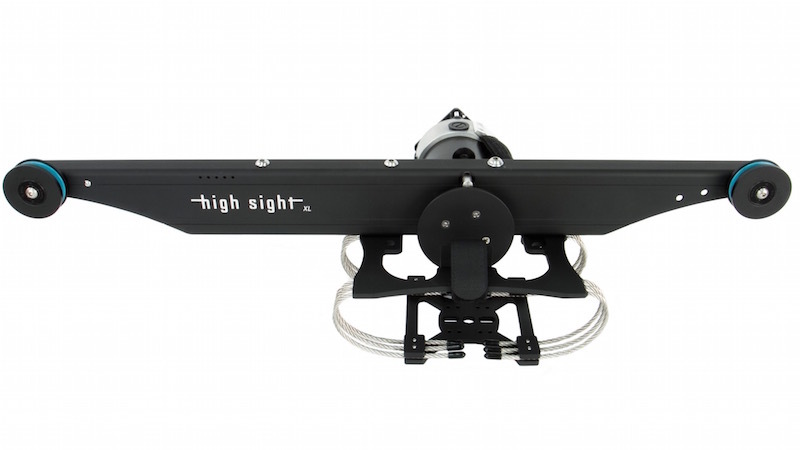 You will be able to capture a wide range and style of shots with perfect repeatability so you never miss that magic moment.